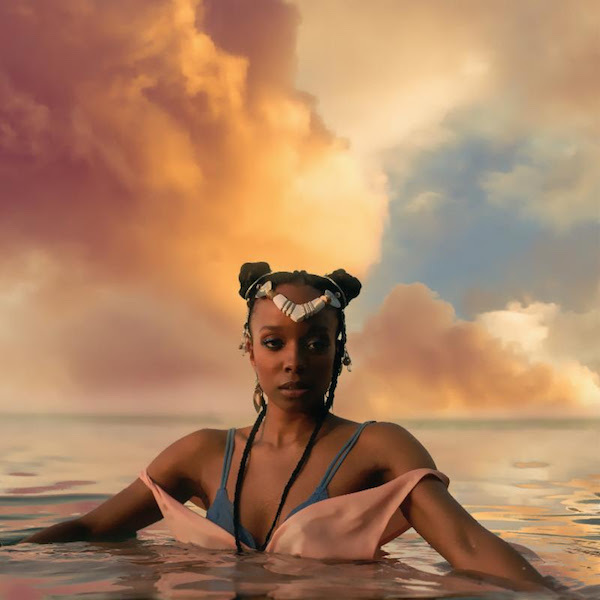 Amidst the terrifying events that have been happening across the country these past couple of weeks, Chicago activist, singer, songwriter, and poet Jamila Woods fittingly shares her debut album, Heavn. The album is 13-track collection of songs written in hopes of “[encouraging] listeners to love themselves and others”—and ultimately, to help us heal. Enlisting fellow Chicagoans Chance The Rapper (whose Coloring Book song “Blessings” features Woods), Donnie Trumpet, and Saba for Heavn, the project features soulful, euphoric production that acts as the perfect backdrop for Woods’ poetic lyrics, challenging listeners to respect one another and pushing for the creation of a more just society. Whether or not intentional, the arrival Heavn is incredibly timely.